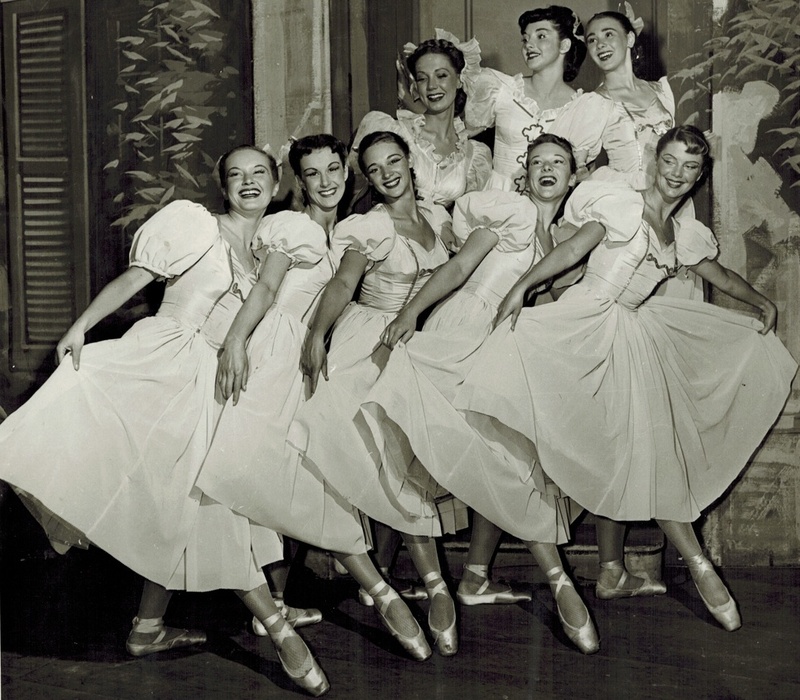 Wynne Shaw student, Pat Sparks Taylor (third from left,) in Theatre Under the Stars c.1949. 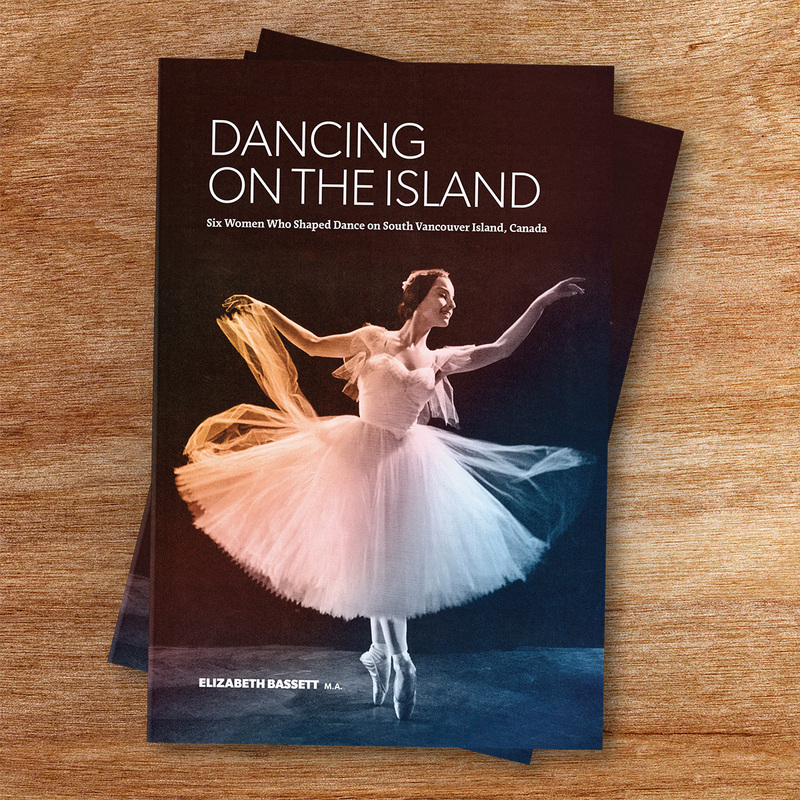 In early 2016, by way of a Victoria Foundation grant, Dance Victoria hired University of Victoria MA candidate, Elizabeth Bassett, to work on the South Vancouver Island Dance Archives collection alongside the existing volunteer Archives Committee at Dance Victoria. Her primary focus was to interview several key women in South Vancouver Island’s dance history to make sure we preserved their stories. Elizabeth gained great insight from our ever-growing archives collection and from our Archives Committee, which helped prepare her for her interviews with several local dance legends including: Dorothy Wilson Forster, Florence Clough Drummond, Wynne Shaw, Velda Wille Scobie, Bebe de Roland Eversfield, and Vivian Briggs Love. The interviews and Elizabeth’s writings were so impressive that we wanted to create a book.